Ever wanted to see the Eternal City of Rome but feel it’s out of your budget? Check out the budget B&B Casa di Teli and see how wrong you were! We’re right next to the main train station so you can get here easily, save on accommodation and we’ll help you do this magical city in style, no matter what your budget! 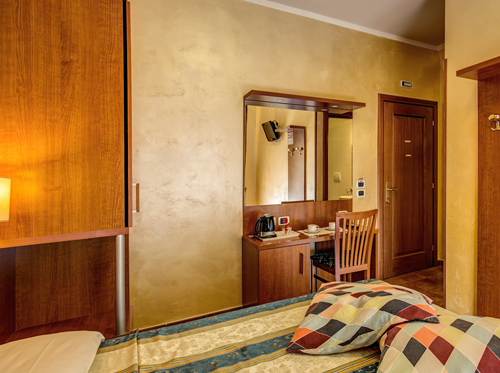 Not only do we always try to undercut any other budget hotels in the centre of Rome but we also make sure our prices here on the Casa di Teli bargain guest house official website are the cheapest you can find anywhere online for our property. Pass the monkey, go directly to the organ grinder - that’s what we say! ...is love and a clean, comfortable and secure place to lay your head at the end of a hectic day exploring Italy’s magical capital. 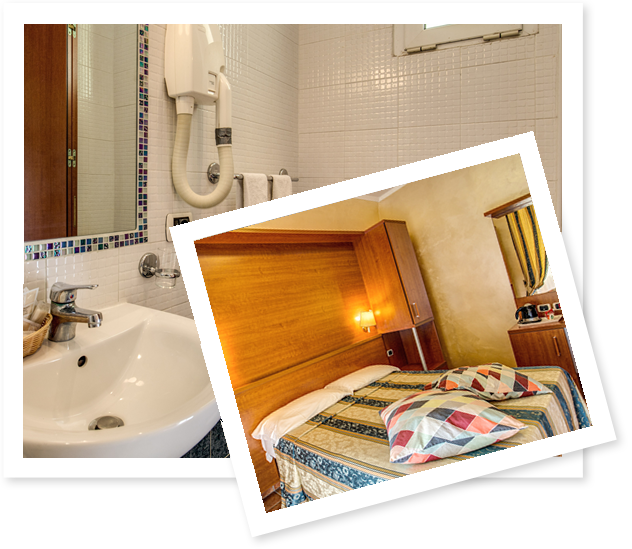 A Casa di Teli Guest House Rome offers you just that, along with free breakfast, free wi-fi and en suite bathrooms; all for an amazing low rate and great personal service at any time of year! 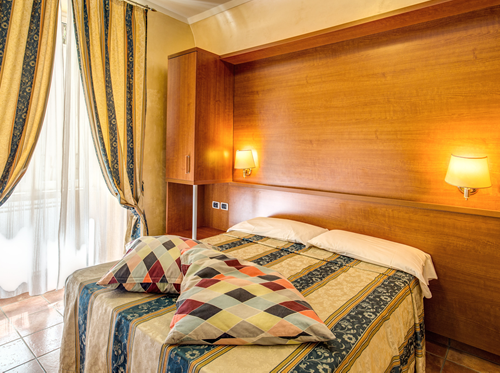 Located right by Termini Station, A Casa di Teli value guest house puts you in the heart of Rome’s city centre and for anything you want to see that’s not within walking distance, you have the entirety of the public transport system right on the doorstep. Check us out on the interactive Google map on our location page!